Captain Craig Ward, the Sheriff’s second in command, oversees the Patrol Deputies and is responsible for the office when the Sheriff is unavailable, as well as overseeing jail operations. Captain Ward has been with the Sheriff’s Office since the spring of 2000. He started out as a part time ATV Patrol Deputy and was promoted to Captain in 2006. 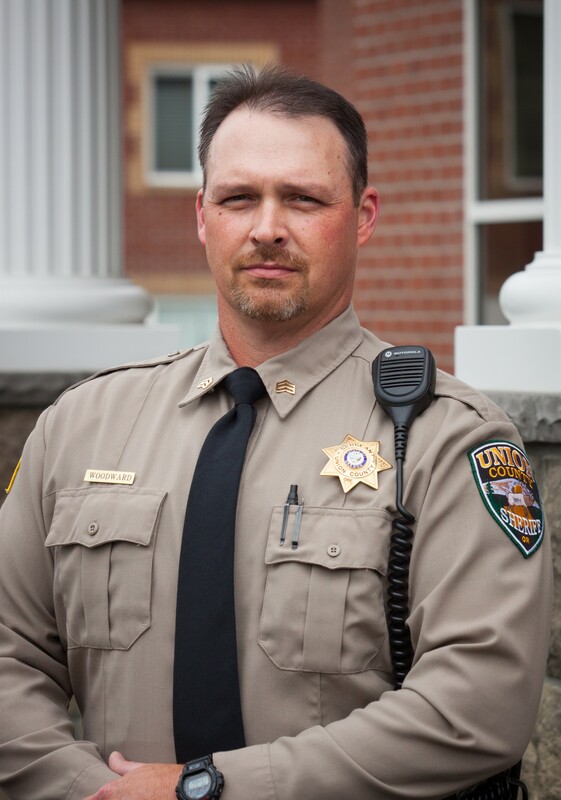 He has over 30 years of law enforcement experience including several years as the Sheriff of Wheeler County. Jail Manager Lori Lucas is responsible for the day to day operations in the correctional facility. 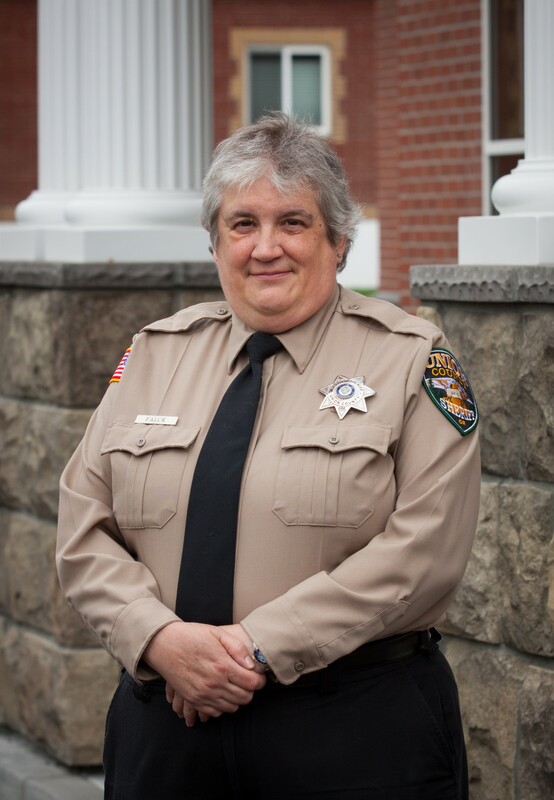 Lori has worked for the Sheriff’s Office since 1995, starting out as a Reserve Corrections Deputy. She was promoted to Corrections Deputy in 1997. She achieved her current position in 2011. Sergeant Ken Woodward is responsible for supervising the Patrol Deputies. He is also the Training Officer for the Sheriff’s Office and serves as the Range Master responsible for all firearms training. He is also a member of the NEO SWAT Team. Sergeant Woodward joined the Sheriff’s Office is 2007 as a Corrections Reserve. In 2008 he was promoted to Patrol Deputy. In 2015 he achieved his current rank of Patrol Sergeant. Cathie Falck, Office Manager, has been with the Sheriff’s Office since 1998. She started out working part time at the front desk and was promoted to full time Senior Department Specialist in 2000. Her job duties have evolved over the years and in 2010 the job title was changed to Office Manager. Cathie writes and administers most of the grants for the Sheriff’s Office and oversees all administrative operations, including payroll, accounts payable/receivable, orders supplies and equipment, arranges travel for the staff and supervises the Civil Service Division and Front Desk Reception along with serving as the confidential secretary for the Sheriff.